Endless Bummer is a great blog that has many ways to help Sandy victims. Also those of you in the NYC/NJ area please put aside snowboard and ski gear for the victims- I'm working on a way to help everyone still hit the mountains this season. Donate to Mountains of Love (an operation to help Sandy victims) and you will be entered to win a Vermont ski vacation. Win a 30 day ticket at Crested Butte. Win a limited edition Day of the Dead Gnu and a Pendleton blanket by posting a photo of how you pay homage to your old boards. A trip to CO, lift tickets, and gear. Wildcat and Attitash ticket giveaway. Send a sketch of Alex Tank as Dracula with Tyrannosaurus Rex arms (not specific at all) or a joke with the word Zimtstein in it and win a Zimtstein street gear package. Win a trip for 4 to Vail to see the US Ski team take their first tracks on Nov. 14th. 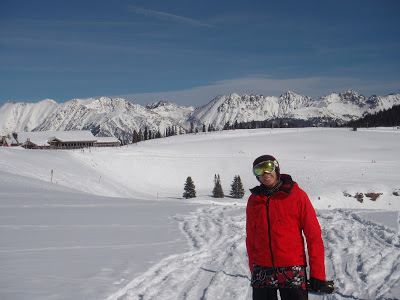 Stay for three days and ski for two- must also wear Spyder jackets and a go pro that comes with the winning package.